The road from blog to book always seemed to be a fuzzy path. There were a lot of blogs in the news whose writers found agents and publishers seemingly overnight, and others I enjoy reading whose writers segued into other media opportunities, which led to the books. But at that time I didn't know where to begin. So I just concentrated on eating. Soon I started teaching Chinese cooking at a nice little school located in one of Beijing's disappearing hutongs. And continued blogging, throughout my stay in Beijing, living in Shanghai, traveling through Southeast Asia, working in San Francisco, and finally after moving back to New York. At first I thought that having a blog primarily focused on Chinese food might be a little limiting, that I would run out of topics after a while. Luckily, so far that hasn't been the case. So I'm happy to share with all of you my current big project, my first cookbook, for Random House/Ballantine that is due out Fall 2012, if all goes well. 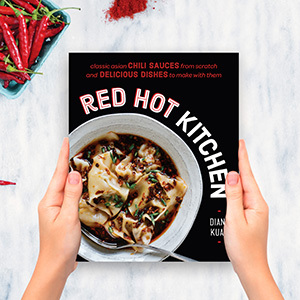 It's a collection of Chinese take-out favorites and classic Chinatown dishes to make in your own kitchen. And because I'm so obsessed with culinary culture, the book will also explore the history and influence of Chinese food in the US. The cookbook will be, in short, a celebration of the Chinese comfort food favorites that America has helped shape. So I want to ask all of you who have been such loyal visitors, both long-time readers and anyone who has just stumbled upon the site (I hope you'll stay for a while! 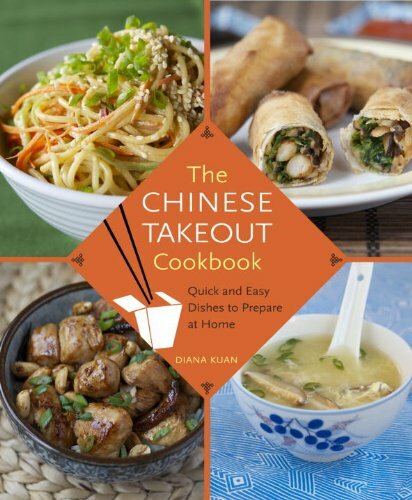 ): What are some of your favorite Chinese take-out dishes, ones that you want to learn and see in the cookbook? Or what are some Chinese dishes you fondly remember eating as a kid, or dishes your parents or grandparents still reminisce about, from the times when Chinese food was considered "exotic"?